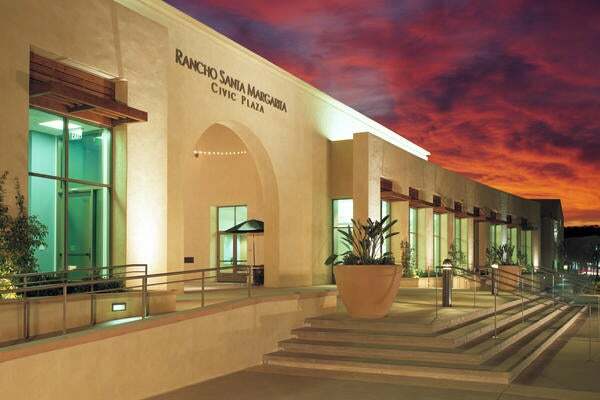 tk1sc, working with landscape architects RJM Design Group and architect James Mickartz, has helped energize downtown Ontario, California with its new Town Center Square. The development of Ontario Town Square is part of the City of Ontario’s plan to invigorate downtown Ontario and transform the area into a model of sustainable living, for which tk1sc provided Electrical and Audio Visual Engineering services. 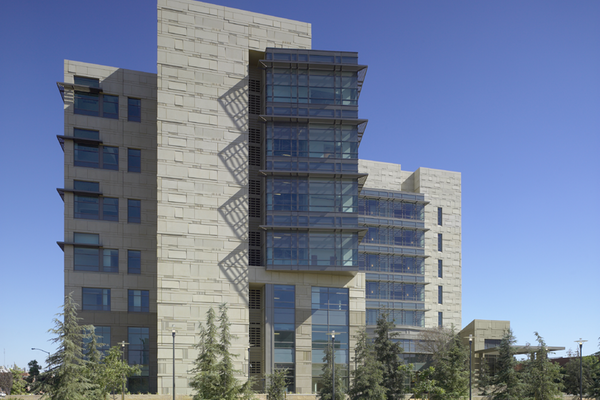 This Town Center’s exterior was designed to use 34% less energy than stipulated by California’s stringent Title 24 energy code. Meeting civic concerns for safe light levels, energy savings and low maintenance, StudioK1 devised a simple, but elegant lighting scheme, supporting the rhythms of the central spine and the nautilus-shaped pathways, and highlighting the new civic icon, the clock tower.